Top Pharma Franchise Company Regulus Pharmaceuticals is a multi-faceted Pharmaceuticals organization with a proficient marketing team, state-of-the-art manufacturing facilities that are at par with International Standards and WHO – GMP Certified. Regulus Pharmaceuticals is ISO 9001-2015 certified pharmaceutical company that robustly backed by a strong distribution network and path-breaking research work has placed us amongst India’s fast-growing transnational Pharmaceuticals organizations. 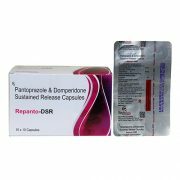 This is one of the fast growing & best PCD Pharma Franchise Company in India. 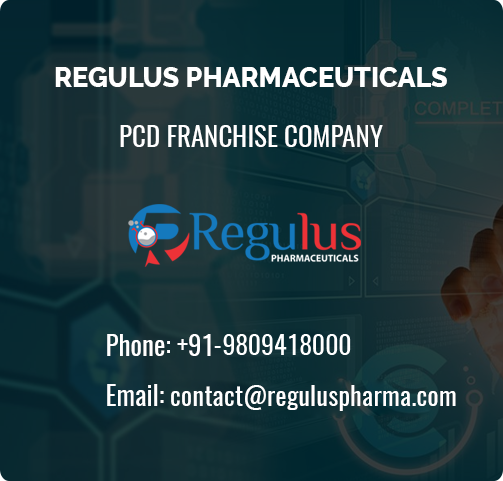 So Regulus Pharmaceuticals is the best pharma franchise company that is offering a monopoly based PCD pharma franchise in all India. Regulus Pharmaceuticals is a leading pharmaceutical company engaged in manufacturing, trading and supplying a wide range of superior quality products. 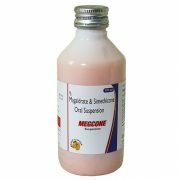 Our team of experienced medical professionals develops this excellent range of medicines with the help of our research team. After proper research work, medicines are formulated. 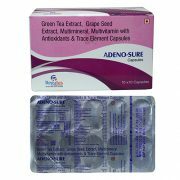 Our medicines are known for their accurate composition, stability, greater shelf life, high level of purity, zero side effects and efficacy. 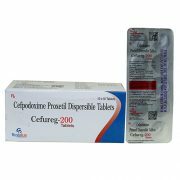 Such pharmaceutical products are available to the customers in various packaging options. 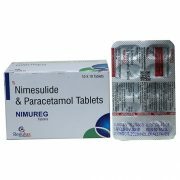 Apart from this, customers can avail the offered medicines from us at market leading prices. 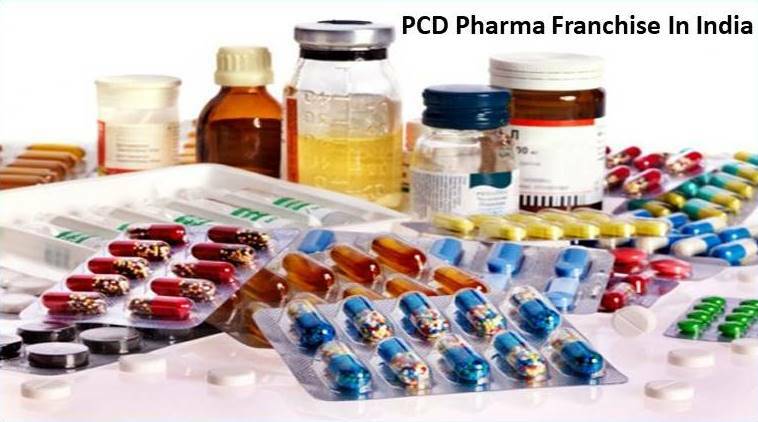 Top PCD pharma franchise in Chandigarh is available with Regulus Pharmaceuticals. Over the years, we have come to be well-known as the leading manufacturer, trader and supplier of superior quality range of products. 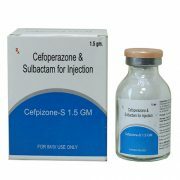 Product Range with Excellent Quality: Wide Range of Products. Monopoly Privileges: Pharma Franchise all over India. Marketing and Promotion: Inputs: Reminder card, visual aids etc. Advance Dispatch System: Same day product dispatch. Other Features: Low investment and great returns on PCD Pharma.